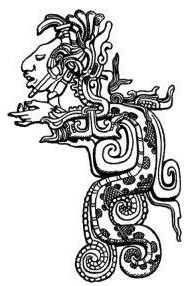 I’ve seen some references to the power of Kundalini serpent bring that of Quetzalcoatl. Are they the same? And how can one learn to work with these energies for the greater good of Self and our realities? 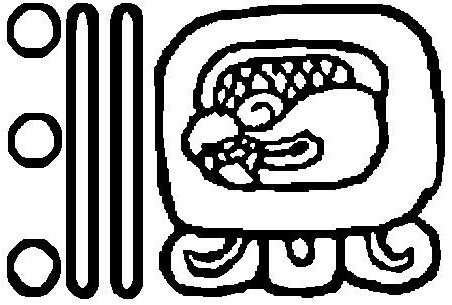 Hi Oz, Kan is said to represent the same principle as kundalini, and is shown within a particular codex as sitting over the second chakra. What is important with both of those is training. 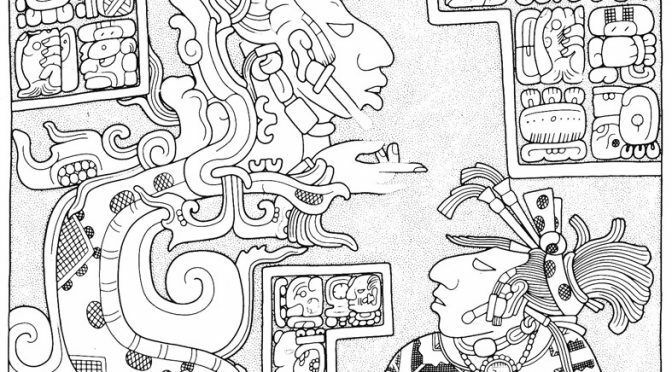 Whether it is through a Mayan traditional training, reiki or kundalini yoga, the understanding of how to direct the energy is really important. Once the ego is overcome, or at least acknowledged, that energy can be tamed for the good of all.